Nothing beats a deep and thorough massage after a long flight. 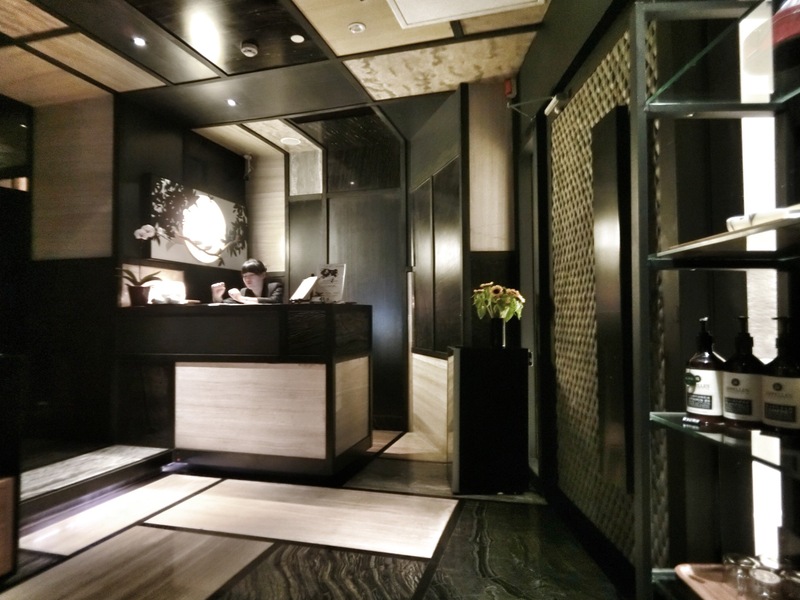 And if you’re heading to Shanghai, Green Massage might be where you should make a beeline for. Green Massage is a chain of rub-down parlours that offers traditional Chinese kneading. It has six outlets. I tried two treatments at the Shanghai World Financial Center (3rd floor) branch; a lymphatic drainage one and another acupressure one. Each cost from around 600RMB onwards for 90 mins. Ask for their current promotions to get the best rates. The prices aren’t exactly cheap, but I found the place clean, the massages legit (they knew what they were doing, especially the masseuse who performed the lymphatic drainage moves), and the service attentive. The lymphatic massage – from head to toe – got rid of my water retention and left me feeling lighter. My skin looked brighter immediately after as well. The acupressure massage was decent; but I could feel the masseuse slacking off a little once I got drowsy.